We can help you grow your machine shop business by filling the gaps in your production capabilities. You can have us perform some of your tasks, allowing you to bid larger jobs, or bid projects for a wider variety of products. Our experts can offer suggestions for streamlining your production, or save you time and money by improving your manufacturing processes. 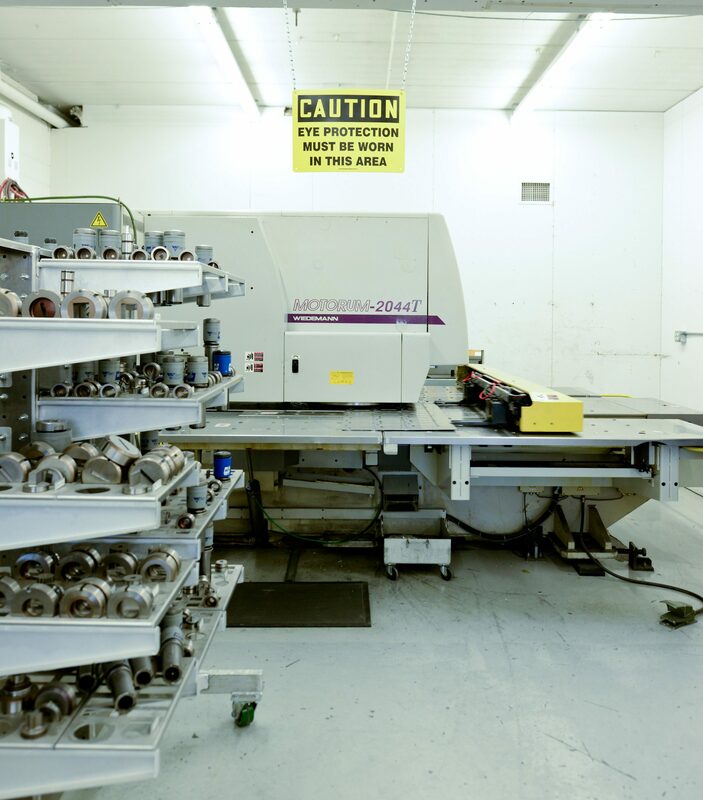 Our waterjet capabilities are perfect for many applications where laser cutting is frequently used. Waterjet technology is great for thick or galvanized pieces, plastic or rubber pieces, and one-off pieces or prototypes. If you are currently laser cutting materials, let us look at your design, talk about your objectives, and show you a better solution. Visit our Capabilities page to see our equipment and areas of expertise. Weld Kraft offers Certified Welding, and specializes in aluminum welding, machining, and metal fabrication. We are AWS D17.1 (Aerospace Welding) and ISO 9001:2008 Certified, and our experts have a combined total of over 100 years of experience.